The top 3 reasons why the S.A.D. (Standard American Diet) is killing over 17 million people a year. What is causing a 60% increase in cardiovascular deaths worldwide and why you should stop eating so much of it! Why heart disease is not a natural part of the aging process and the revelations researchers discovered during the Kitava study. 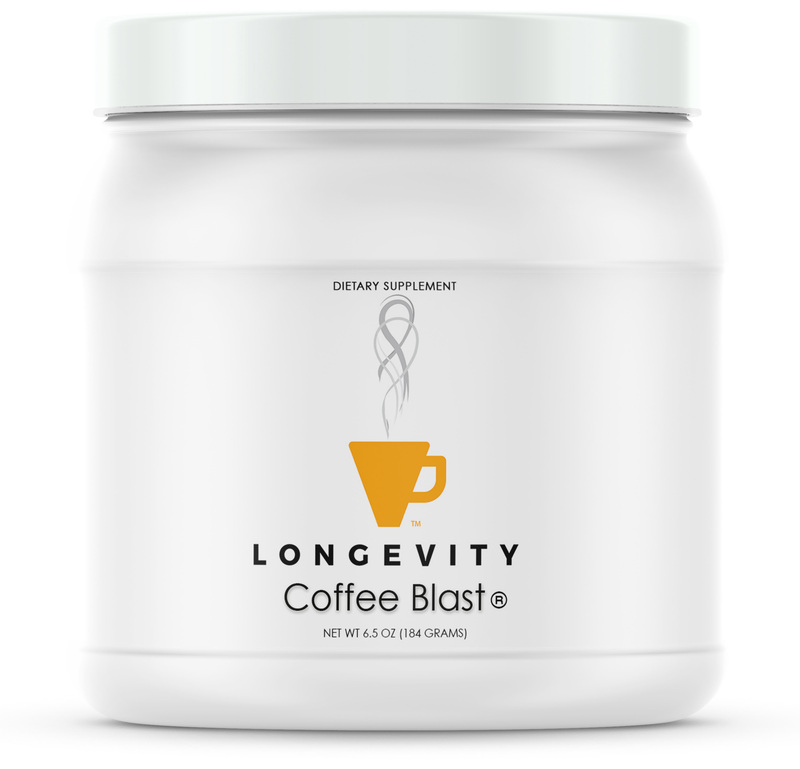 With more herbs and more balanced flavor, this perfected version of Coffee Blast® is the pinnacle of delicious, superherb-based coffee enhancement formulas. Designed to elevate your coffee to the next level of nutrition, upgrade what you know your morning coffee to be. Turmeric is considered a whole body cleansing herb. It contains curcumin, a powerful antioxidant that provides support to cell membranes and self-repair. Curcumin is supportive to neural function, heart health, and mental health. The character and properties of Maca have been developed by the extreme conditions under which it grows, which makes Maca an excellent superfood choice for individuals living in cold climates, at high altitudes, and/or with extreme adventure lifestyles.